Picture this: A family board game night, featuring The Game of Life accompanied by cookies and potato chips. Or maybe, you and your friends are huddled quietly in a corner, getting ready to roll initiative in a cave with treasure guarded by an angry Troll. Tabletop board games have brought us together for decades, connecting players face-to-face over adventures, strategy, or just plain luck. As shows like Stranger Things and Critical Role gain popularity and make Dungeons & Dragons more mainstream, many do not realize there is a thriving tabletop community right here in Columbus. From stores with themed game nights and workshops, to board game parlors and cafés, there is something for everyone of all ages. With a $5 library fee and a variety of drinks, café beverages and snacks, Kingmakers is a board game parlor for seasoned players and novices alike. 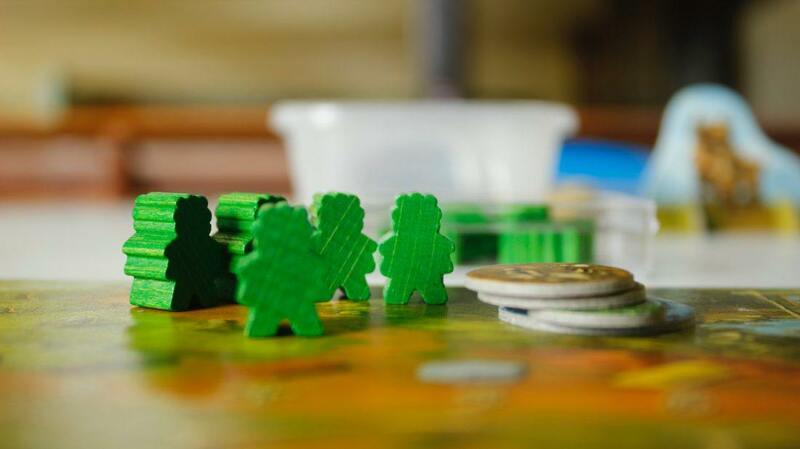 With well over 400 board games, there are options ranging from Candy Land to longer, more complicated games that may take two hours or more to complete. The bar is located through a door and down some stairs off Buttles Ave, and can get pretty packed on the weekends – so make sure you get there early to snag a table. Next time you’re shopping at Tuttle Mall, make your way to Orc’s Forge to find a variety of board games, D&D and other tabletop RPG accessories. From prewritten campaigns to supplies for painting your miniatures, Orc’s Forge has regular events, workshops, a space to demo games, and a medieval-themed backroom that is available for DMs to rent out if they want to make their next session extra special. With an original location on Trabue Rd (and a newly opened location on East Main Street in Columbus), The Guardtower offers board games, game accessories, and spacious areas for gamers to meet up and play with friends. The Guardtower is the largest local gaming store with physical sales in our area, hosting a variety of events, opportunities for open gaming, themed tournaments and D&D nights. 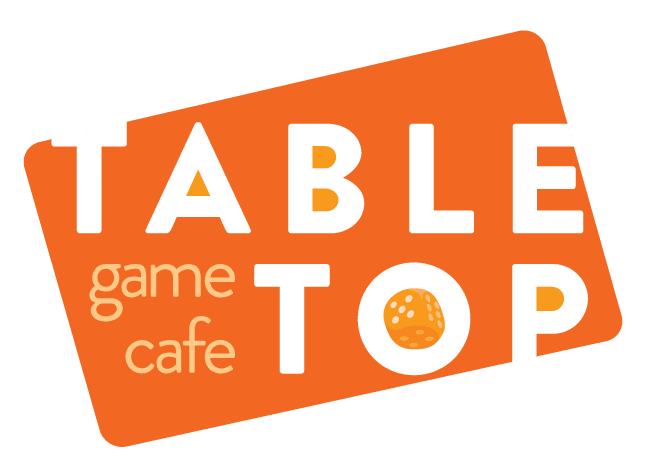 Located in Clintonville, Tabletop Game Café is a place for friends and families to gather and explore new games. Spend $6 on food, drinks or anything in the retail store, and gain access to their extensive library including over 500 games. If you’re looking for a fun place to bring your kids, there is a specific area set up for children’s board games as well. Besides open gaming hours, Tabletop hosts events for game designers, LGBTQ+ game nights, and RPG nights. 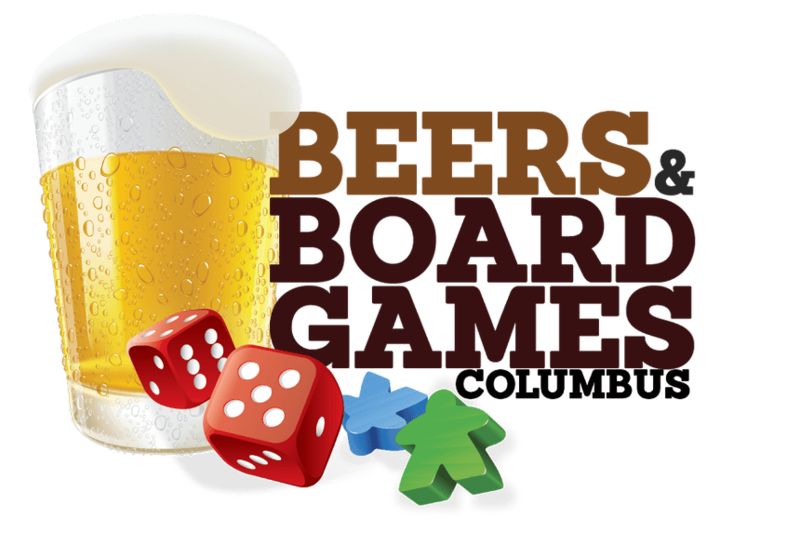 For anyone who has tired of Chutes and Ladders, and is ready to try a game that is more thematic or strategy-based, then the Columbus Area Boardgaming Society (or CABS) is the perfect place for you! CABS is a family friendly club that meets regularly so members can explore new games in a social setting. Besides meeting almost weekly, CABS also holds a few special events each year. If you’re looking for a hobby board gaming store with a place to discover new games or rent a space for a gaming event of your own, look no further than Beyond the Board. Tucked away in a Dublin plaza, Beyond the Board has over 250 games to try before purchasing, with an atmosphere that encourages gamers to meet and connect over snacks and sodas. Originally launched by the creators of the Drink Up Columbus blog, this local group combines a love of craft beer and tabletop gaming to bring locals together on Wednesday evenings, and the second Sunday of each month. Every year, the group hosts an annual 24-hour gaming marathon to fundraise for Nationwide Children’s Hospital. From experienced gamers to new players, all are welcome! While hitting up stores at Easton Town Center, make sure you stop by Games Galore to find games and toys for both kids and the young at heart. The store has a selection ranging from children’s toys to strategic board games and expansions for beloved games like Pandemic or Catan. This Columbus hole-in-the-wall gaming shop has a large selection of board games, and hosts regular open play Star Wars nights, Magic the Gathering meetups, and D&D events. Sitting off of Karl Rd, the store is slightly hidden from view, so don’t miss it! 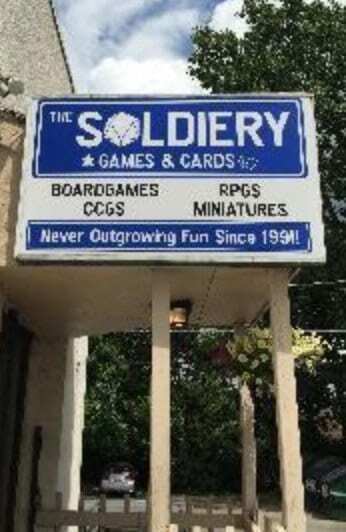 With a motto of “Never Outgrow Fun”, The Soldiery specializes in board games, RPGs, collectible card games, and other gaming accessories. The store has open tables for gaming demos and tons of group events ranging from Warhammer 40k to YU-Gi-OH. The Soldiery also has a Magic the Gathering Buy/Trade policy, where they offer cash or store credit for cards they’re interested in. The best part about Columbus’ growing love for tabletop games? New places pop-up all the time. Besides these local stops, Columbus also hosts annual tabletop conventions, like Origins Game Fair, and Buckeye Game Fest (BGF) that are worth checking out if you’re interested in learning about new games before they hit the market or picking up a pair of elf ears. So grab your dice, gather up your Pokémon cards, and get out there! A whole world is waiting for you.